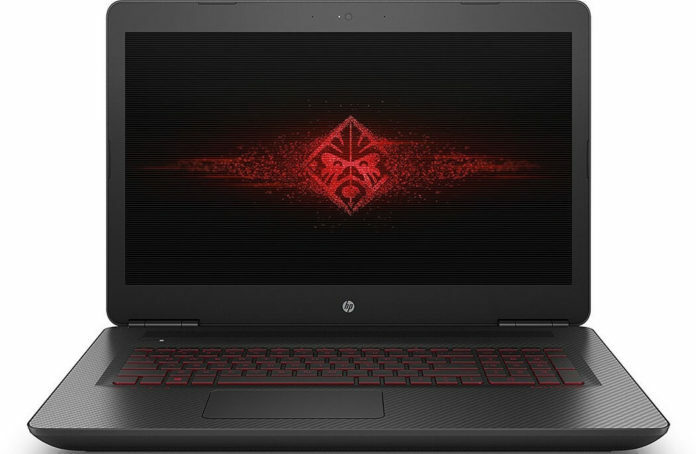 HP OMEN 17.3 Full-HD Intel i7 GTX965M Laptop (Certified Refurbished) is now available for just $799 instead of $1,499 regular price. The laptop is Certified Refurbished product, it is tested and certified by the manufacturer or by a third-party refurbisher to look and work like new, with limited to no signs of wear. The refurbishing process includes functionality testing, inspection, reconditioning and repackaging. Please note that the deal will end in few hours. You can purchase the laptop by clicking here. You can purchase the laptop by clicking here.